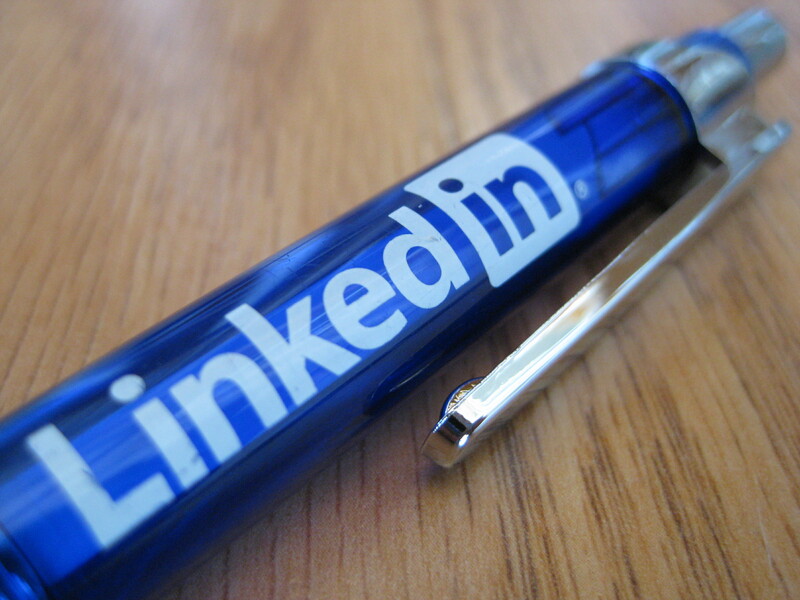 LinkedIn is one of the top five social media networks to help establish your business and yourself as a professional. As with any other social media network, it’s about making connections and getting to know others that you can partner with or who will become customers. While joining groups, taking time to engage thoughtfully in discussions, and post great comments are all parts of creating LinkedIn success for your business, knowing how to find the connections that are most important to you is another important part of your overall success at LinkedIn. Knowing that connections are the most important part of any social media network, LinkedIn has recently released a new Beta version of their “People You May Know” feature. This update will be rolling out the completed version over the next few weeks. If you haven’t experienced the “People You May Know” feature at LinkedIn, it finds people that it believes you are associated with depending on the information you have posted on your profile page. More than likely, you will see coworkers, classmates, and those belonging to the same professional groups show up in this feature. The updated version of “People You May Know” is more intuitive and laid out in a way that you can quickly scroll through the feature’s suggestions. This allows you to find people that you work with, or used to work with from past companies, people that work with other people you are connected to, or people associated with other businesses you are associated with. You will find this includes relevant suggestions that take hours out of doing searches for yourself to try to find valuable connections. It is all on a convenient page that you can quickly check the people you want to contact for a connection request. While that is very convenient, include a quick personal note with the requests you send as a courtesy to those you are sending the requests to. In order for the new LinkedIn “People You May Know” feature to work the best for your LinkedIn success, make sure you have a complete LinkedIn profile for yourself and your business. Listing past work experience, education and other relevant information about business’s you are or have been associated with are all helpful to include. The more information you offer, the better job the “People You May Know” feature will be able to do to find out the best connections for your ongoing LinkedIn success.